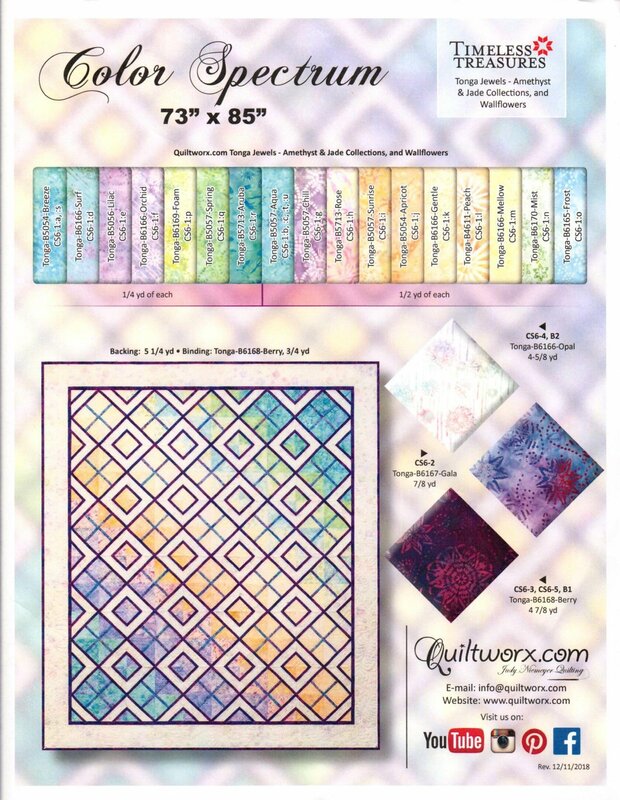 Fabric Kit for the Color Spectrum Quilt by Judy Neimeyer. Size 73" X 85". 20 fabrics form the Timeless Treasures Collection.